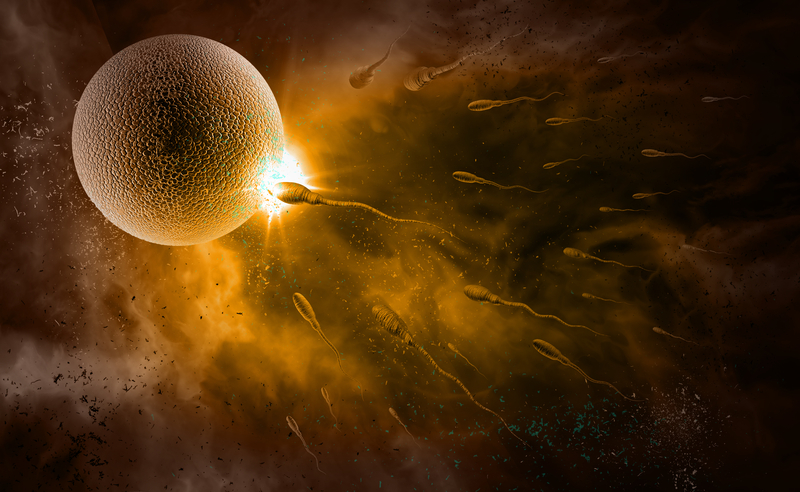 Why did men's sperm counts just drop nearly 50% ? You can start by making small changes to reduce your exposures to these endocrine-disrupting toxins. Avoid high pesticide exposure by avoiding the ‘Dirty Dozen’ and stop putting RoundUp on your lawns. Reading labels and reducing your exposure to plastics and plasticizers is also a great way to reduce exposures. Remember that ‘fragrance’ or ‘parfum’ on an ingredient label likely contains phthalates. BPAs are found in nearly all beverage and food cans as epoxy lining, plastics with #7 recycling code, water bottles, composite fillings, various medical and dental devices, thermal receipts, and water supply pipes. Tell your cashiers that you don’t need a receipt. Heating food in plastic containers also increases the leaching of these chemicals into your food, so forgo the plastic when heating or storing warm foods. Consider using an air filter in your homes to reduce particulate matter from air pollution. These are just a few of the ways in which you can decrease your exposures to the harmful toxicants.